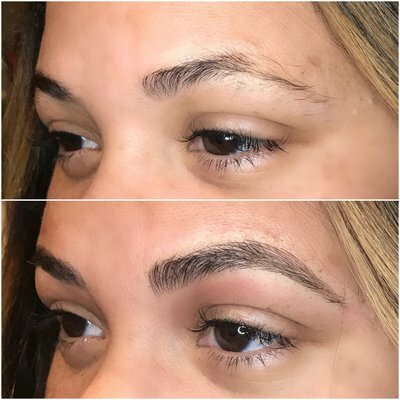 What are the main concerns with your brows? 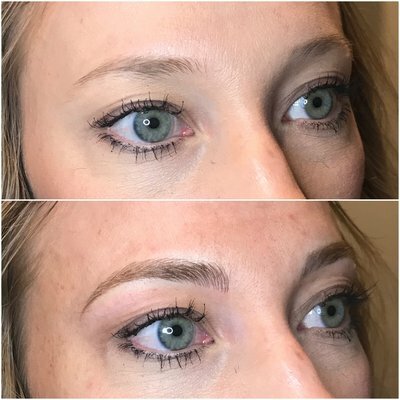 Interested in microblading?! 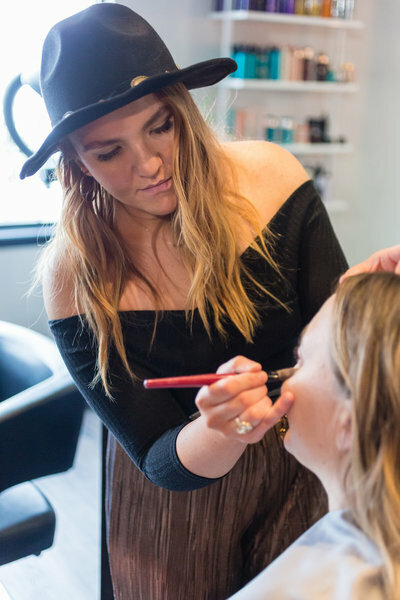 We are excited to announce we are now offering microblading at Tru Salon. 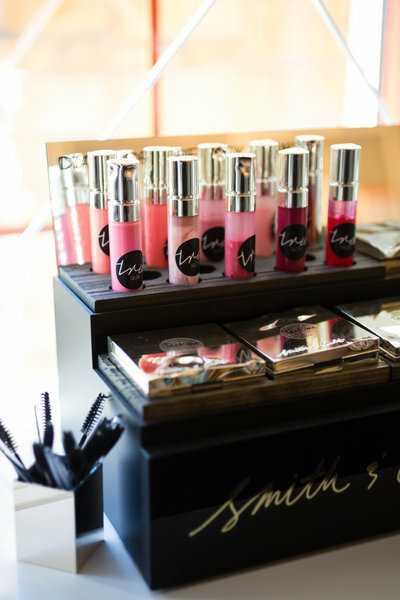 This service is a form of cosmetic tattooing done on the eyebrows to enhance shape and definition! Tired of filling in your brows? Unhappy with a lack of shape? 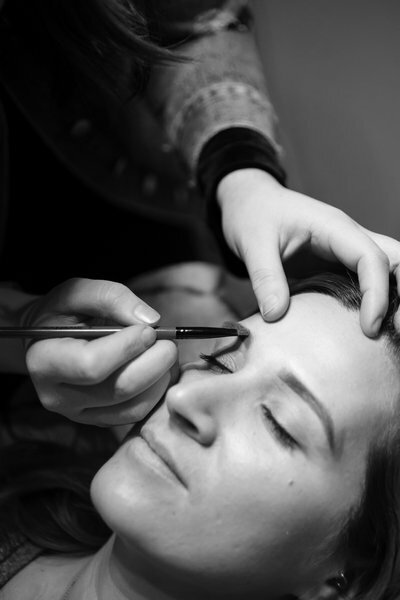 Microblading could be the perfect solution for you!